Some of us OMY bloggers (from the Royal Caribbean cruise and SBA2010 Hong Kong trip) met up for a reunion lunch at Annalakshmi, the volunteer-run Indian vegetarian restaurant at the basement of Chinatown Point. I don't think I need to elaborate much on the restaurant; it's enjoyed good reputation for decades. 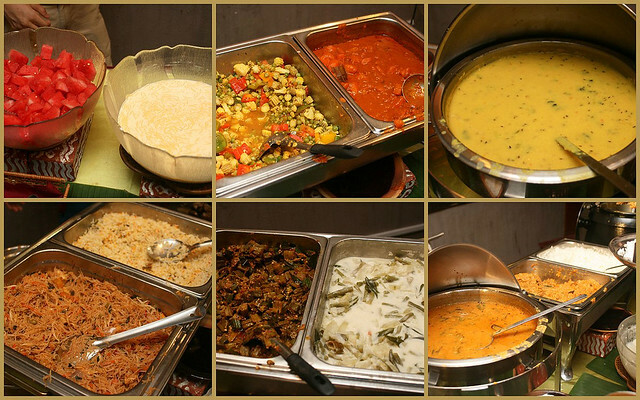 On Fridays and weekends, Annalakshmi serves exclusively buffets for lunch and dinner. It's pay as you wish as usual, unless you come in a group of 10 or more. Then they charge S$12 per head for lunch (which is still a splendid deal), and I think $15 for dinner. This is inclusive of drinks (try the masala tea or strawberry lassi). The restaurant is not very big, and it does get crowded on weekends. 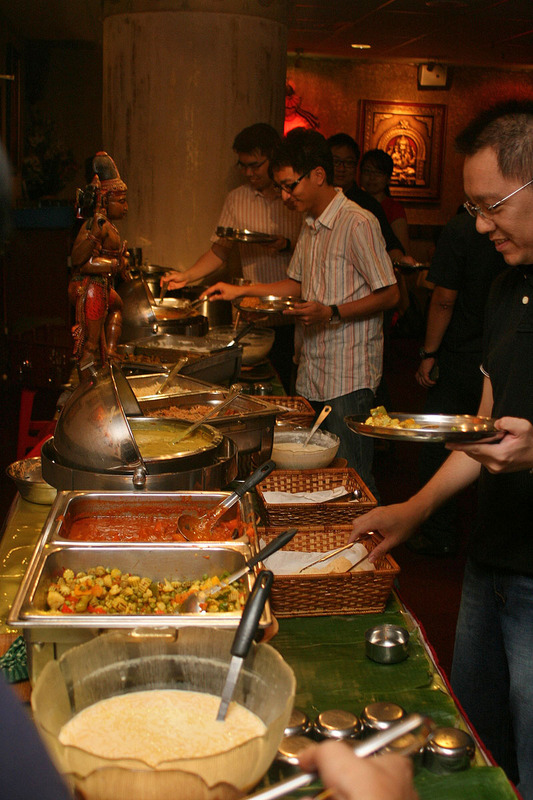 Be prepared to queue up for the food! I have very good memories of Annalakshmi before they moved to Chinatown Point. This is the first time I am trying them at this new venue. The food was not bad, but I am now curious about the a la carte selections on weekdays. I have heard the food is even better then. There is a smaller branch at Amoy Street. 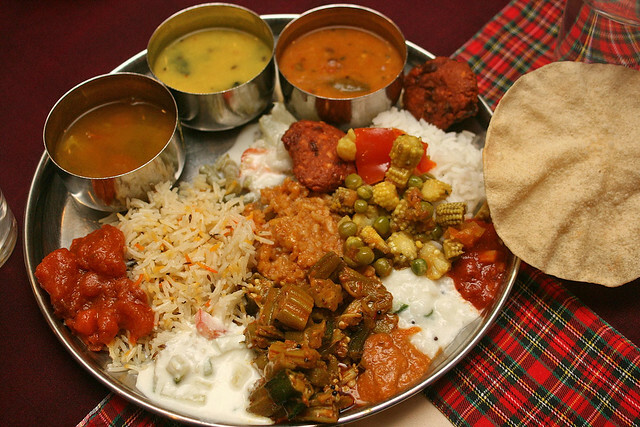 Annalakshmi is always great ,their food is a delicacy . Thanks for the visual treat ,looks amazing .